If you are looking for a taste of Spain with a difference, why not try a cheap Canary Island holiday. Lying in the Atlantic off the west coast of North Africa, the volcanic landscape of this Spanish archipelago is dramatically unique, with jagged mountains and arid plains, towering cliffs and rocky inlets, grey volcanic shores and sandy beaches, fertile plantations and rugged lunar-like terrain. There are six main islands all offering a distinctive holiday experience. One of the main attractions of a cheap Canary Island holiday is that it can be taken at any time of year. Although the summer season is the hottest, there are no uncomfortable extremes of weather. On a winter break you can still enjoy many hours of sunshine. Without exception, the islands provide good accommodation and high levels of service. 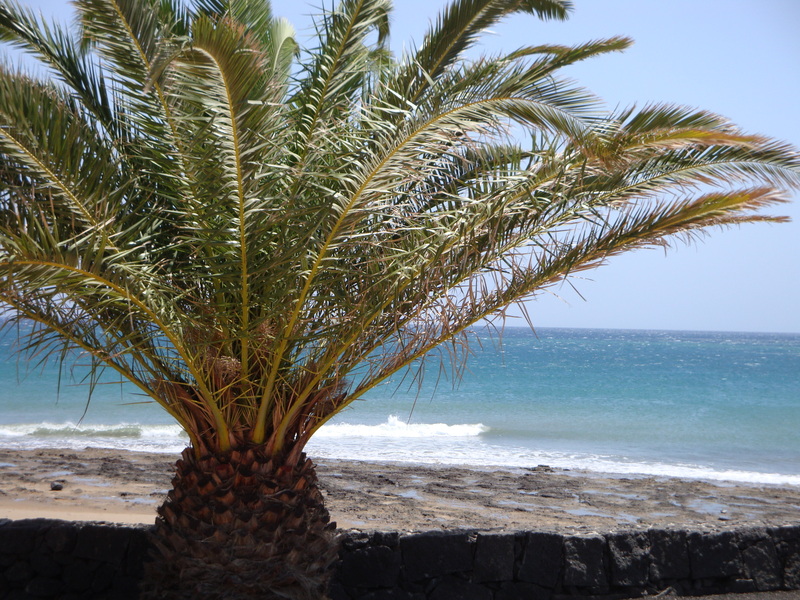 The islanders are noted for the warmth of their welcome and their desire to make your Canary Island holiday, a visit to remember. Holidays here are popular with every age as there are resorts to suit all interests and personalities. Here you can spend your days basking in the sunshine enjoying peace and relaxation, or you can participate in a wide variety of activities. The night venues cater for every mood. Whether you chose Lazarote, Gran Canaria, Tenerife, Fuerteventura, La Palma or La Gomera, you'll find a variety of tourist attractions, recreational activities and sporting opportunities. Canary Island restaurants provide comprehensive menus that cater for all tastes. Fish obviously plays a major part in island cuisine, and is always fresh from the morning catch. Shopping is great and there are many bargains to be found when shopping in the Canary Islands as taxes are very low. Where ever you stay, you'll find sufficient shops to fill your suitcases. Remember excess baggage charges! Many regional airports have regular flights to the Canary Islands and with a four hour thirty minute flight, your journey time to this rather exotic location is comparatively brief. As a price comparison site, Sandy Dunes Holidays can make the search for the best price Canary Island holiday very easy indeed. Decide on a destination, put in your dates and your preferred point of departure and within seconds, you'll find the Bargain Canary Island Holiday of the day. Your reservation is then only a phone call away. Check out our site for lowest price school holidays 2017.